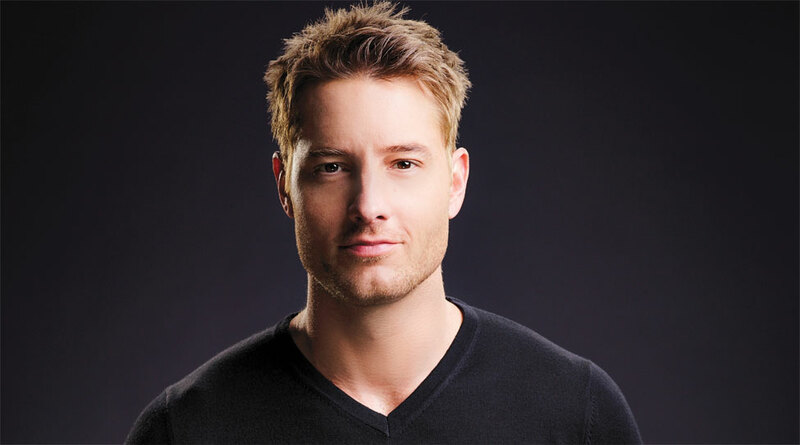 We Love Soaps: Justin Hartley Leaves 'The Young and the Restless': "Thank You For Letting Me Entertain You"
Justin Hartley Leaves 'The Young and the Restless': "Thank You For Letting Me Entertain You"
Justin Hartley posted a statement on his Facebook page on Tuesday, confirming his exit from CBS soap opera The Young and the Restless, now that Adam is presumed dead. After many weeks of having to keep quiet in order not to spoil storylines for all of you, the time has finally come that I’m able to write you this letter. Although I am saying goodbye to Y&R, this is not a goodbye letter. I felt it was more important to write a thank you note. Each and every one of you helped make my time on the show enjoyable. I always loved hearing about how excited all of you were for certain characters, how disgusted you were with others, at times even mine, or how we were able to help you escape from a hectic day. You are some of the most loyal and dedicated fans I’ve ever encountered. You are truly the heart of the show. It simply does not work without you. I wanted to thank you for that. Thank you for tuning in; thank you for letting me entertain you; thanks for entertaining me, and thank you for caring. Although I’m leaving the show, you haven't gotten rid of me. Hahaha...not so fast. I’m beyond thrilled and proud of my new series, This Is Us. We have a sensational cast and crew, wonderful writing and I would be honored to have you all tune in and watch. Here is a preview of what’s to come on This Is Us, premiering September 20th on NBC. I’ll see you beauties in a couple of weeks! Hartley has joined the ensemble cast of NBC’s new drama series, This Is Us, premiering September 20.